The world’s first coconut spirits made of coco water. 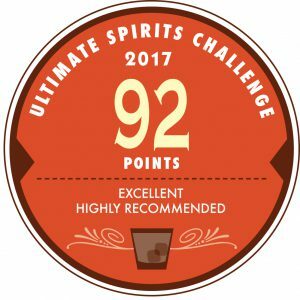 You can taste the subtle sweetness in spite of spirits over 42% alcohol degrees, and vivid coconut aroma remains in the throat when you drink it. 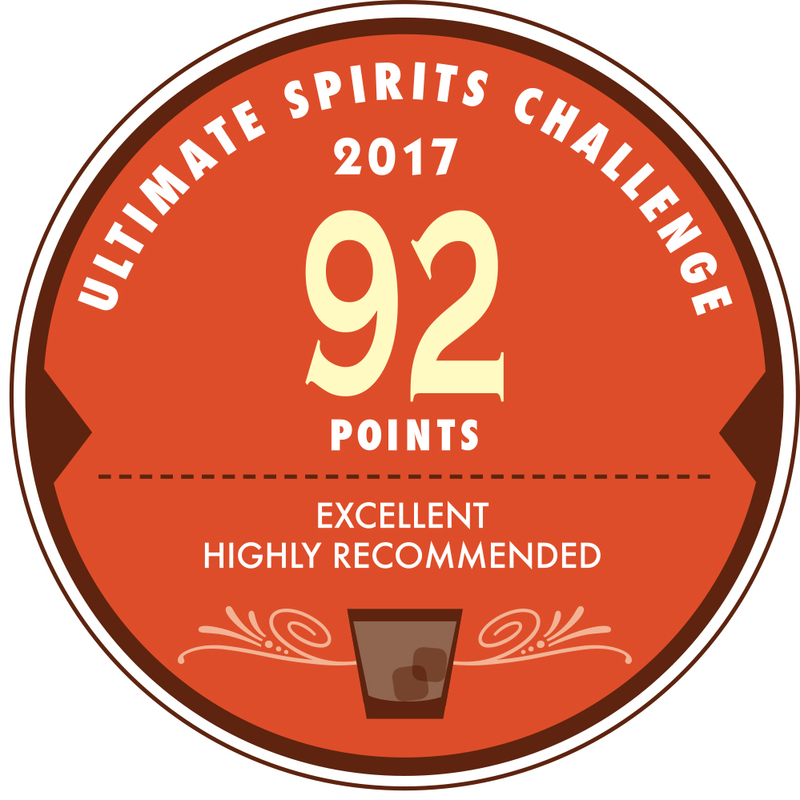 Has achieved a rating of 92 Points at “Ultimate Spirits Challenge 2017”, and got the No.1 ranking in the Miscellaneous Spirits category. 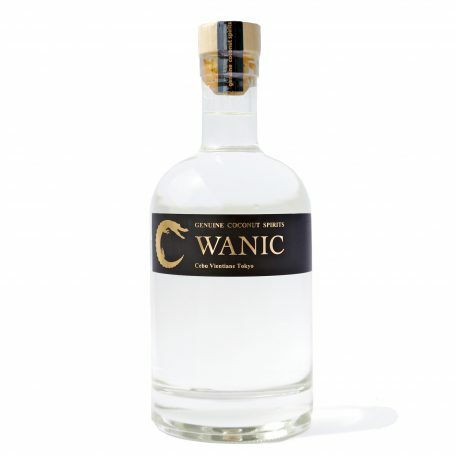 It’s 700 yen nationwide (tax included) per one bottle. Free shipping on purchase of 2 or more.